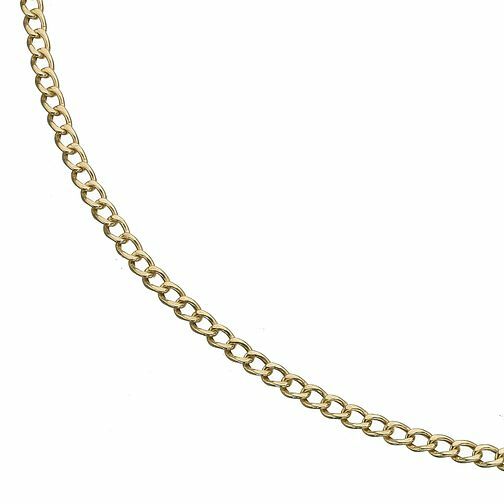 A classic small curb necklace crafted in 9ct yellow gold. An elegant accessory for any occasion. 22"